Visual: Pours root beer brown (no surprise), quickly dissipating head, fizzy soda-like CO2. 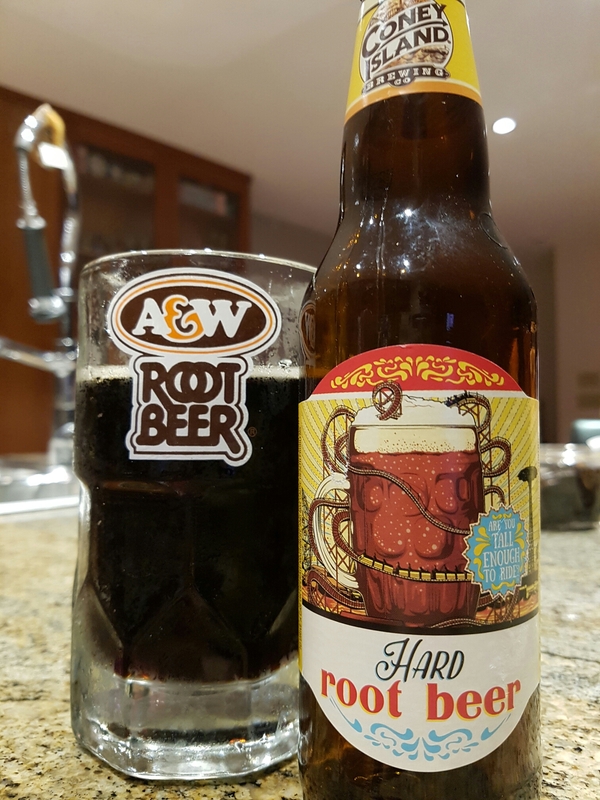 Summary: Sweet like a Barqs with a bit more rooty depth, but no beer in here at all. 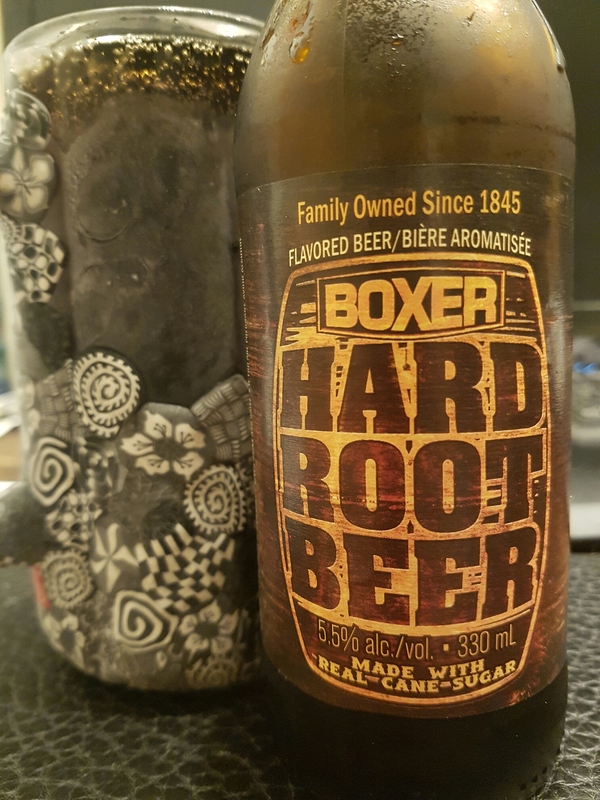 It tastes like a generic sugary root beer with some added grain alcohol. I’d rather just have a bottle of craft root beer.